Welcome To Ni Carnahan’s Art Blog! © Ni Carnahan 2013 All Rights Reserved! Warm welcome to my brand new website/blog !! 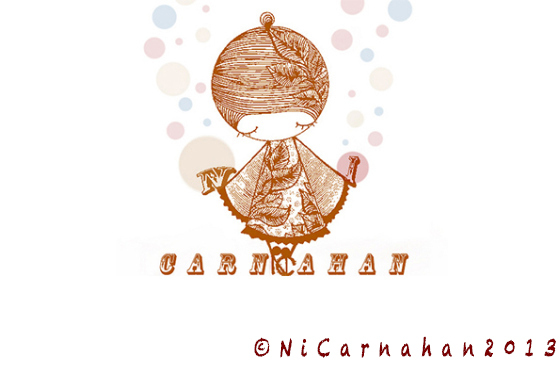 My name is Ni Carnahan,and I love to create! Art has always been my passion,and I would love to share my passion with you! Please join my art journey here with me!